Is homeschooling legal in Oregon? Yes! In the state of Oregon, it's very easy to homeschool your child(ren). You must notify the Education Service District. 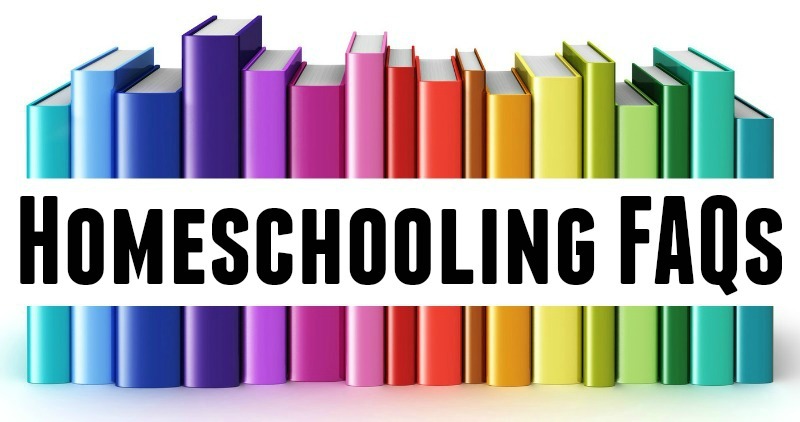 The state requires testing in grades 3, 5, 8 and 10; however, no testing is required in the first 18 months of homeschooling. For more info, take a look at this Oregon Home Education Network's FAQ page. It answers many questions about homeschooling in Oregon. Yes! 2 Corinthians 3:6 says, "HE has made us competent as ministers..." and above all, we believe that it is the Lord who equips us and strengthens us to educate our children. You don't need to have a college degree. There are many tools, resources and curricula readily available that are easy to follow until you find your own "stride". Homeschooling is unique to each family and ANYONE can do it! Find a support network (like Arrows!) or group of experienced homeschool moms to ask questions and get feedback. Do some research. You can start right here. Check out our sections on Books, Websites, Blogs, and Organizations for homeschool families. Pray, pray, trust, and pray some more. Being responsible for your child's education may seem intimidating, and in some regards, it is a task not to be taken lightly. Keeping a heavenly mindset, knowing that our strength and help comes from the Lord makes ALL the difference.